1. China made furniture making machine atc cnc router 1325 Woodworking industry: classic mahogany furniture processing. 2. Other Industry: carving a variety of shadow carving, relief, widely used in craft gifts industry. 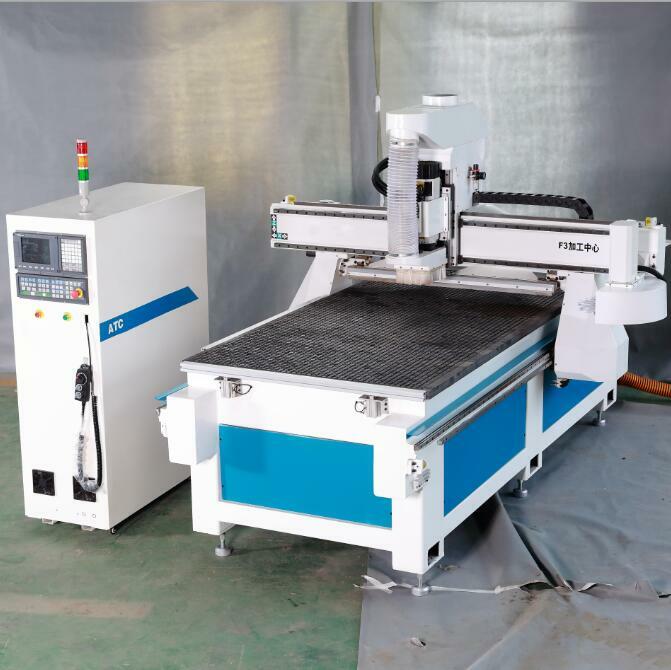 3.This machine can be used in: aluminum cutting industry, aluminum, aluminum-plastic plate, aluminum honeycomb panel, aluminum, 3D ornamental engraving technology, wave plates production. 1) one year free wanranty under normal use and we give maintenance for l8 months. Anything I can do for you please let me know ,I will do my best to satisfy you . 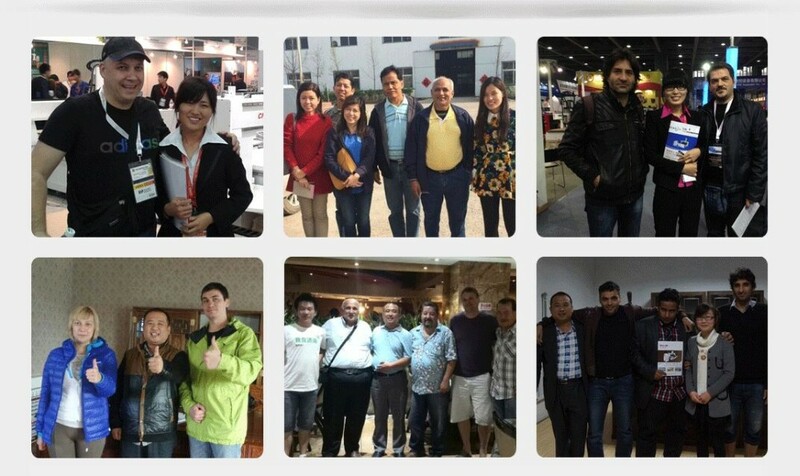 to share things with you ,customers’ satisfaction is our pursuit.